Come and have your say on the future shape and feel of Adel. The purpose of the Adel Neighbourhood Forum is to give a renewed sense of ownership to the Adel Community on land development issues. Also to ensure that local people have a strong influence over the future design, layout, character and mix of future developments. Adel will undoubtedly attract further development so the event is your chance to have your say. 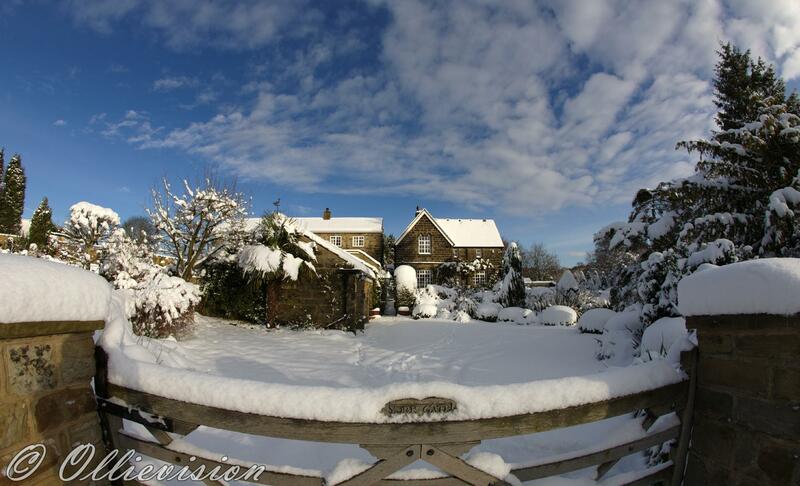 What sort of housing development would you like to see in Adel? How can the character of Adel be improved and where are the priorities? What type of community facilities or services to support local businesses will be needed? What are the important heritage, green and environment issues? What additional education provision and public/private transport services will be needed to meet increased demand? Your views are important to the success of this initiative. 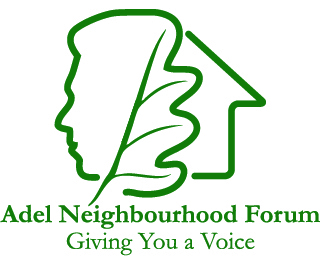 The next meeting of the Adel Neighbourhood Forum will take place on 22nd April 2013. The purpose of the Adel Neighbourhood Forum is to give a renewed sense of ownership to the Adel Community on land development issues and also to ensure that local people have a strong influence over the future design, layout, character and mix of future developments. The Vision will be to ensure a sustainable future for Adel. A key factor is to define a clear identity for the area which would be for the benefit of the inhabitants and would also foster a spirit of pride in the local community. There is a close dialogue with Leeds City Planning Department and a Neighbourhood Plan will be produced which will be the subject of a Community referendum. The preparation of the plan will help create new and lasting partnerships, for example between public services, businesses and the voluntary sector. The Government has two goals for neighbourhood planning: one is that local people will have influence over where development can go and how it might look; the other is that neighbourhoods will be more welcoming of development because of a renewed sense of ownership. Leeds City Council’s Vision for 2030 is to be the best city in the UK. 3) All Leeds’ communities will be successful.